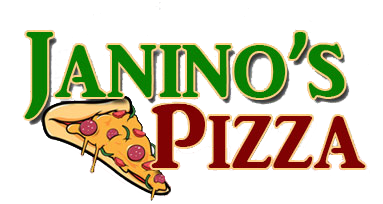 Online ordering menu for Janino's Pizza. Come to Janino's Pizza for delicious pizza, pasta, calzones, and more! We also serve Meatball Subs, Hot & Spicy Italian, and Cheeseburgers. We're located near Daphne High School and Jubilee Stadium on Co. Road. Order online for carryout!